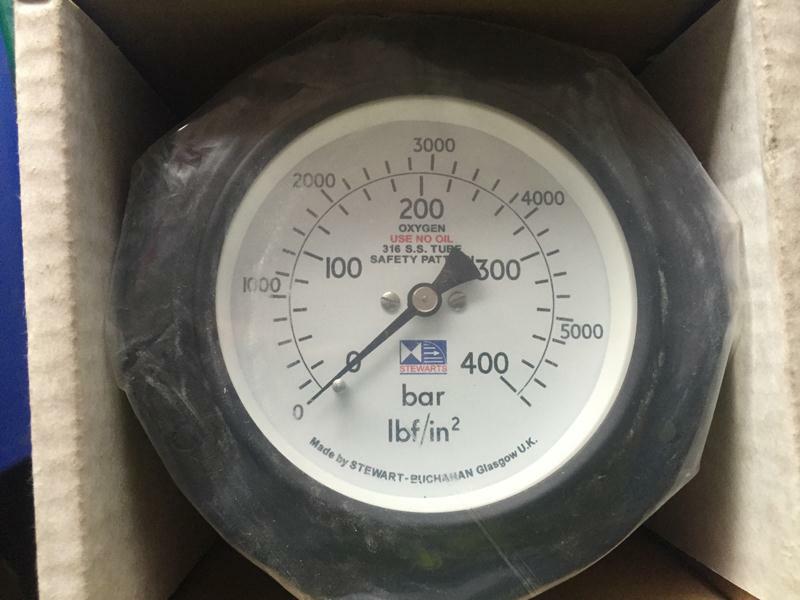 Item listed is a selection of quality gauges of various scales and dimensions. (Approximately 25 gauges per box) Most of the gauges are unused and in original packaging. Please contact with your requirements. 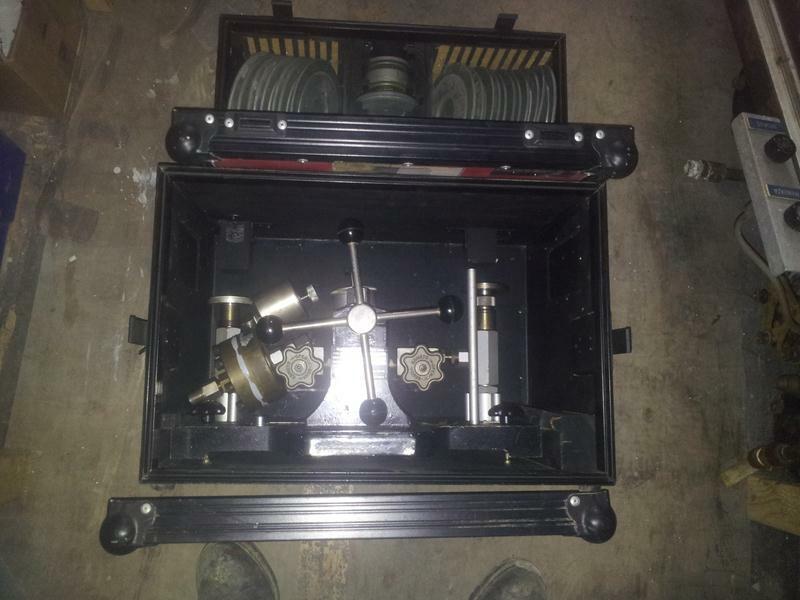 Item listed is a Dead Weight Tester. Will require calibration before use.